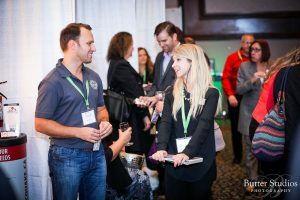 We host the Business Showcase for your opportunity to learn about local businesses, meet Tri-Cities business professionals and entrepreneurs, learn essential business practices, and connect with your community. Tickets are free and include food and beverage samples, an Education Lab pass, and access to the Business Connection Lounge. Click here for event and exhibitor information.